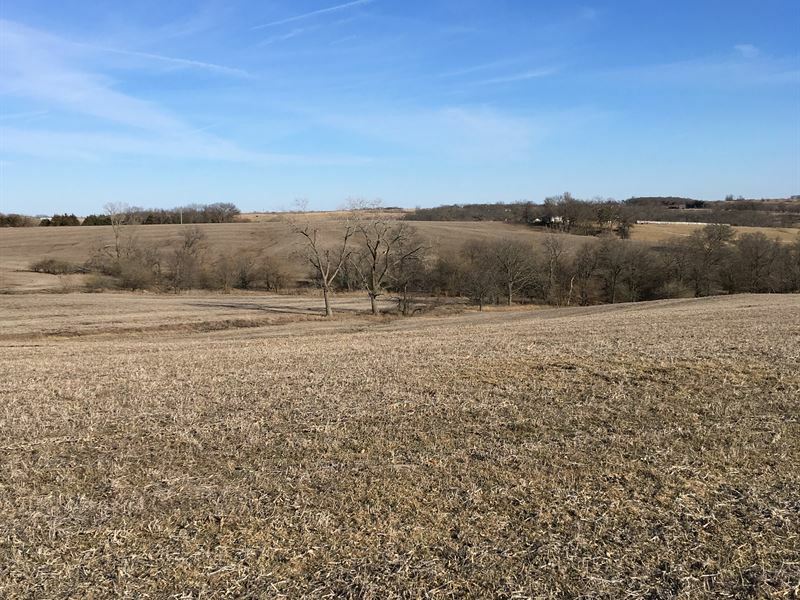 Beautiful Rolling Fenced 64 Acres Of Land, 56 Acres Tillable That Was Farmed In 2017, Fallow In 2018. Turkey, Deer And Quail Love The 2 Ponds. Farm, Run Cattle or Use As Your Own Private Retreat. Electricity On The Property. Good All Season Road And Privacy. Would make a great site to have a home. The views are spectacular. The wildlife, the ability to have income from farming and hunting plus the incredible views makes this a property you better not wait too long or it will be gone. It is hard to find tillable fenced land at this price in a tract this size. Call or email today and get this piece of land for 2019. Good investment.